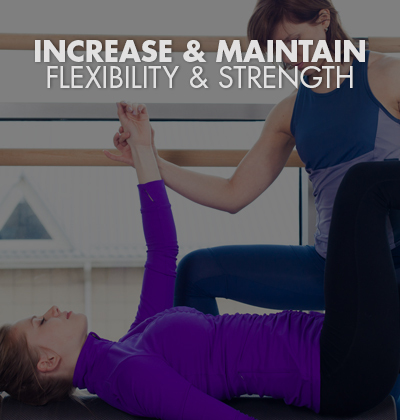 Our trained professionals custom design a stretching plan specifically for each client. There is no general stretching, as each program is tailored to the individual based on their specific needs and goals. 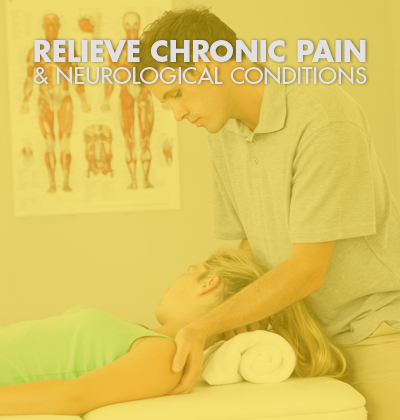 All sessions are low impact, pain free and available in the convenience of your own home. Assisted stretching does a lot more than make you limber. It helps prevent injuries & improves muscle recovery. Flexibility is the third pillar of fitness, next to cardiovascular conditioning and strength training. In fact flexibility can help your body reach its optimum fitness level, playing an important role in injury prevention, and even contributes to staving off conditions like arthritis and more serious illnesses. If you’ve had previous injuries, joint problems, lower back issues, or have had previous surgeries, this program is perfect for you. Muscle stiffness & injury is a primary cause of many health and age related issues. We identify those areas of concern and treat it with a unique and specific series of stretches relieving and eliminating the pain. Owner, Anthony Krslovic, started VIP Fitness Inc’s mobile stretch after working as a licensed athletic trainer for over 15 years. Anthony has worked with athletes from the NFL, MLB, Professional golf association, Professional and amateur tennis, professional equestrian, figure skating and various NCAA sports. He has not only worked on the physical training side but also rehab and physical therapy. Anthony always ended his training sessions with 20 minutes of assisted stretching. He quickly realized that many of his clients had limited range of motion, joint stiffness, imbalances and weak areas that could easily be helped by periodic stretch sessions and isolated strengthening. He is fortunate to have had the help of orthopedic surgeons, chiropractors, physical therapists, massage therapists, professional coaches and sports trainers in developing this program. We take tremendous pride knowing that our stretching system changed the lives of many athletes, children, elderly and average people. VIP Fitness is very proud to be a part of the fitness industry and have created something that will help so many people feel younger, healthier and lead more active lives! What sets VIP Fitness Inc’s in home stretch apart from other stretching companies is that we custom tailor each session to the individual’s needs. He and his experienced, knowledgable staff use techniques that incorporate muscle activation and muscle balancing to ensure that your body is working at its most productive state. We use a wide variety of stretching techniques instead of the same one fits all approach. A list of a few stretching modalities we incorporate are: static stretching, dynamic stretching, ballistic stretching, active isolated stretching, myofascial release, and proprioceptive neuromuscular facilitation. We also provide sports specific stretching programs to optimize athletic ability and performance. Our goal is to ensure that you not only increase flexibility but you maintain it, as well as provide long term relief for chronic pain and neurological conditions. How do we accomplish that goal? We provide you with simple stretches and exercises that you can do in the comfort of your own home between visits. Call or email for a free consultation and 30 minute customized stretch.